Product prices and availability are accurate as of 2019-04-22 06:27:31 UTC and are subject to change. Any price and availability information displayed on http://www.amazon.com/ at the time of purchase will apply to the purchase of this product. Hold'Em Premium High-Quality Kids, Boys, and Baby Solid and Stripes Gold Clasp Buckle Belt Perfect Modern Touch for School Uniform, Weddings, Tuxedos, Ring Bearer Outfits etc. Do you find your kids with pants falling down and shirt tucked out? 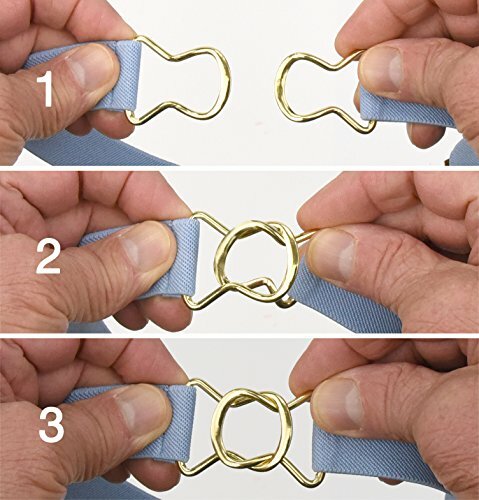 If so, Hold'Em durable Gold Clasp Buckle Belts is the perfect choice for you. 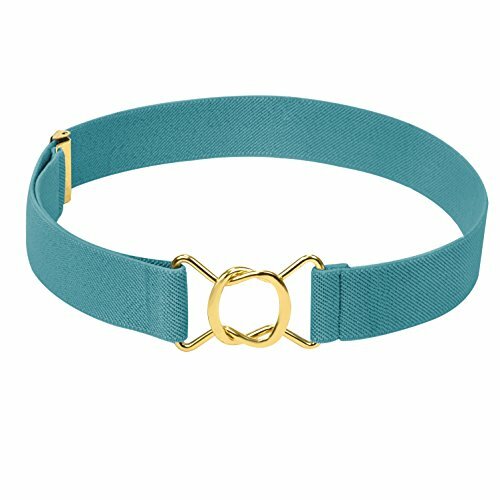 Designed with High-Quality Elastic that will not stretch out with time and modern fine Gold Clasp Buckle that will stay strongly connected throughout the day or night. 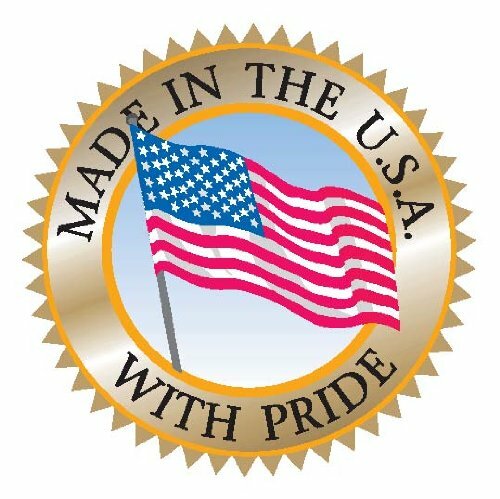 - Made in the USA - China quality can't beat with the USA quality, this is why Hold'Em products are all manufactured in the USA. To certify Utmost Value. - Will strongly stay on your kids pants so it won't fall off. So, if you would like a premium, durable belt with high quality elastic giving your kids the modern classic touch Hold'Em Gold Clasp Buckle Belt is the perfect choice. Click "Add to Cart" now and enjoy a lifetime neat and classy looking kid.